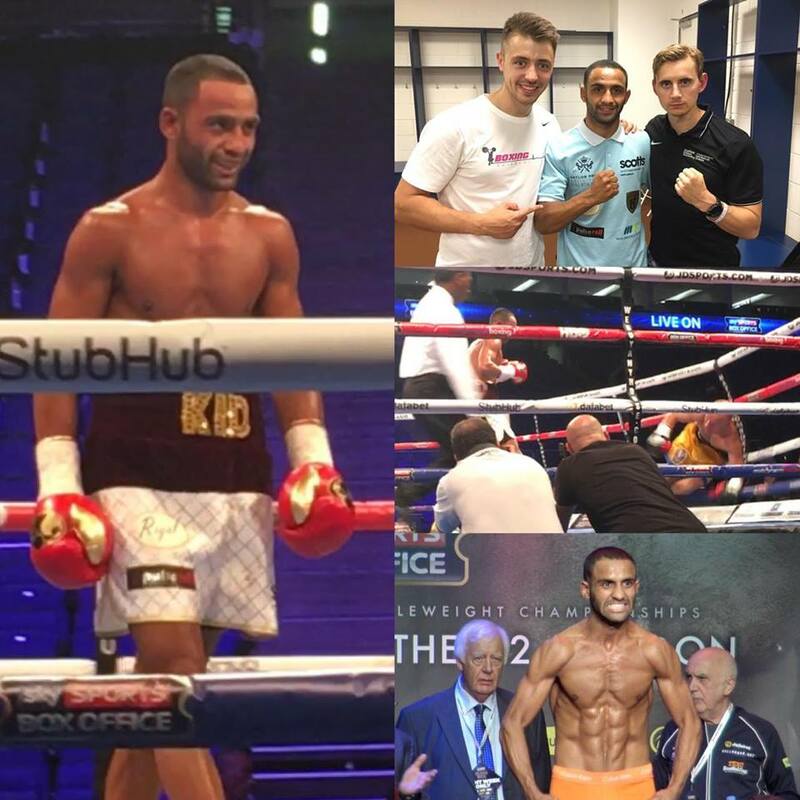 Articles Kid Galahad Continues To Impress and Targets Rigondeaux! Kid Galahad Continues To Impress and Targets Rigondeaux! Kid Galahad continues his progress back to the top after an impressive 4th round stoppage win against Emiliano Salvini. Sheffield super-bantamweight dispatched the Italian in a one-sided, dominant display on the Golovkin vs Brook undercard. This moved the current IBF Youth World Champion to 20-0 with 11 knockouts to his name as he eyes a step up in class towards his goal of becoming a multi-weight world champion. This was the second fight on his comeback, and the first under a full Boxing Science program using high-intensity conditioning, velocity based training and movement drills to get the Kid fitter, faster and stronger. Barry looked in incredible shape when stepping on the scales, and said he felt fresher than ever when stepping into the ring. To have two years out and be back on top form is a huge credit to himself and trainer Dominic Ingle. Frustrated by the level of opposition, ‘Kid G’ is now eyeing an assault on the world’s top 10 before taking out the big names in the super-bantamweight division. Champions Jonathan Guzman and Nonito Donaire are on the list, but Cuban technician Guillermo Rigondeaux remains the top target for the talented Sheffield prospect. Rigondeaux’s superior skill set has made him somewhat less marketable for promoters, struggling to get the big fights and avoided by most super-bantamweights. However, Kid Galahad has seen chinks in his armour and is gunning to cause an upset to catch the attention of world boxing. The £10 Running Program Is Back!! Here is your chance to train like champion boxers with the Boxing Science 10-week high-intensity running program. We can make the fitness goals you’ve dreamed about can become a reality by getting fitter, faster and leaner than ever before. This is only available for a LIMITED time only, priced at just £10!